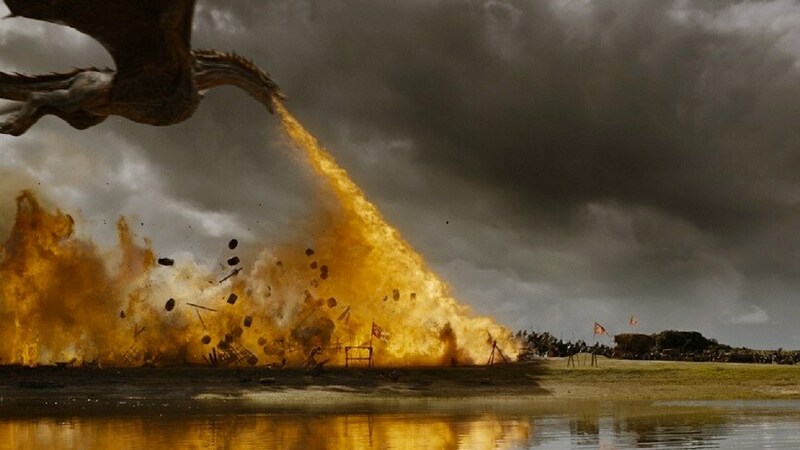 London: Game of Thrones sound designer Paula Fairfield says the noises made by the dragon Drogon are actually recordings of mating tortoises. The giant flying lizard is the 'child' of Daenerys Targaryen, the Mother of Dragons, played by Emilia Clarke. The hit HBO fantasy show, which is based on the novels by George R.R. Martin, features three fire-breathing creatures owned by Daenerys, but it is only Drogon that gets its voice from the peculiar source. Fairfield talked about the source of the sound during WNYC radio show Radiolab on Tuesday, reports dailymail.co.uk. 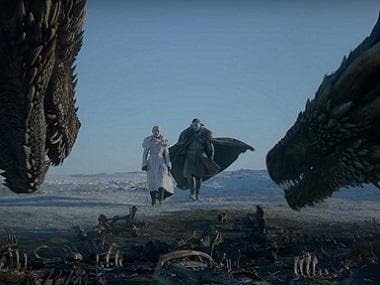 "The groan of the male actually became, with some work and adjustments and stuff, the basis of Drogon's purr with Daenerys. I have sounds I might choose simply by certain personality traits that I might want to push forward. "She named that dragon after Khal Drogo, her hot late husband, so Drogon is like her lover." As a way of bringing the mythical creatures their own flair, Fairfield decided to give each dragon their own personalities and sounds. "They're very powerful, they can be very scary, they can be very destructive. 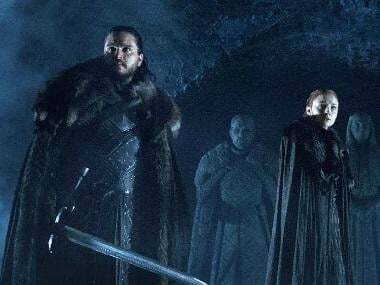 But what's kind of magical in Game of Thrones is that the intimate scenes also melt your heart and bring you closer to these characters that should be burning your face off," she said.